It used to be that bridges and tunnels were named after where they were and where they went. Here in New York, for instance, the Brooklyn Battery tunnel went from Brooklyn to the Battery. It was simple. It was clear. No longer. 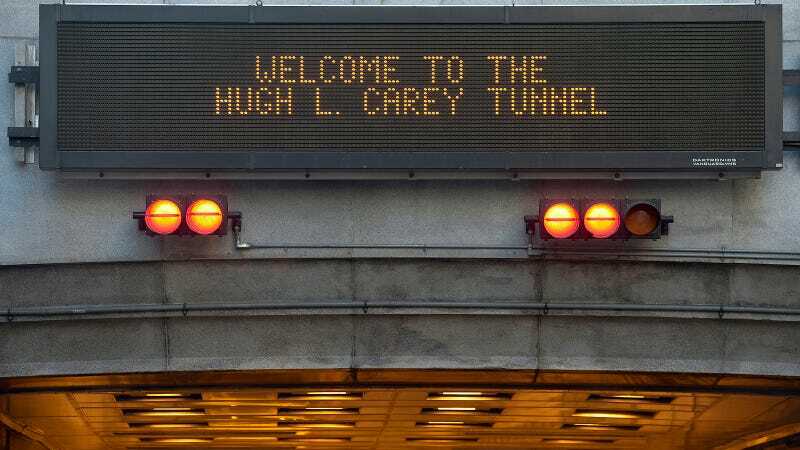 Now the Brooklyn Battery Tunnel is the Hugh L. Carey Tunnel. Where does this tunnel go? You don’t know, and when you’re driving down Manhattan looking for the right exit to get you into Brooklyn, you wish you had a big sign telling you as much, instead of one commemorating, uh, the 51st mayor of NYC. What was that bridge that went to the borough of Queens, somewhere around 59th street? Oh right, it’s the Queensboro-59th Street Bridge. Or at least it was, until it was renamed the Ed Koch Bridge by New York State legislators and the city council of New York City. Where is Ed Koch? You have no clue. There used to be a bridge that spanned three of New York’s boroughs (the Bronx, Manhattan, Queens). It was called the Triborough Bridge, or at least it was until it became the Robert F Kennedy Bridge, which certainly is a nice gesture, but an unhelpful one. 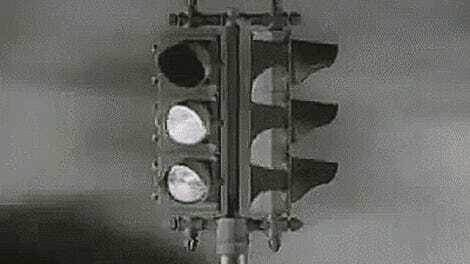 Would RFK like to know that his name is being used to confuse an unceasing volume of drivers? I don’t think so. Bridges and tunnels should stick to a [Location A]-[Location B] nomenclature if at all possible, or at the very least be named for where they are. The Brooklyn Bridge that takes you to Brooklyn: great. The San Francisco-Oakland Bay Bridge that takes you over the bay to San Francisco from Oakland: wonderful. The Golden Gate Bridge that spans the Golden Gate: far from perfect, but at least OK. I understand the desire to name things after people who deserve some recognition. There are lots of things to rename for this recognition to happen. Bridges and tunnels are not among them.